Whether you are a foodie, run on smoothies or find happiness in a well made burrito, you will find a friend in DAC Market. 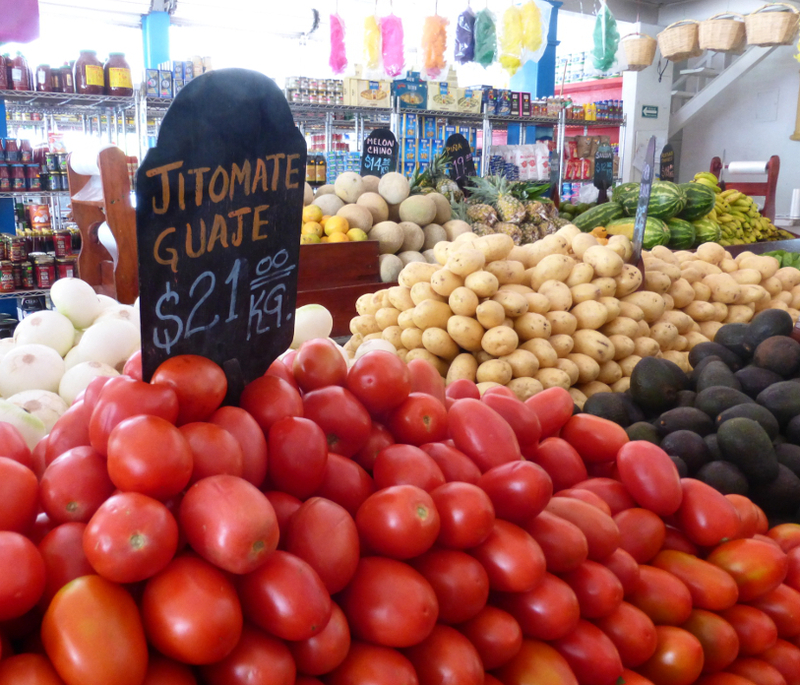 Playa Del Carmen’s neighborhood market has what you crave. We learned about DAC from our Chef friend, Coty who runs CoCo’s Cooking School. (The other benefit of taking a cooking class when wandering into a new area is finding out where to shop and where to eat – it never fails!). 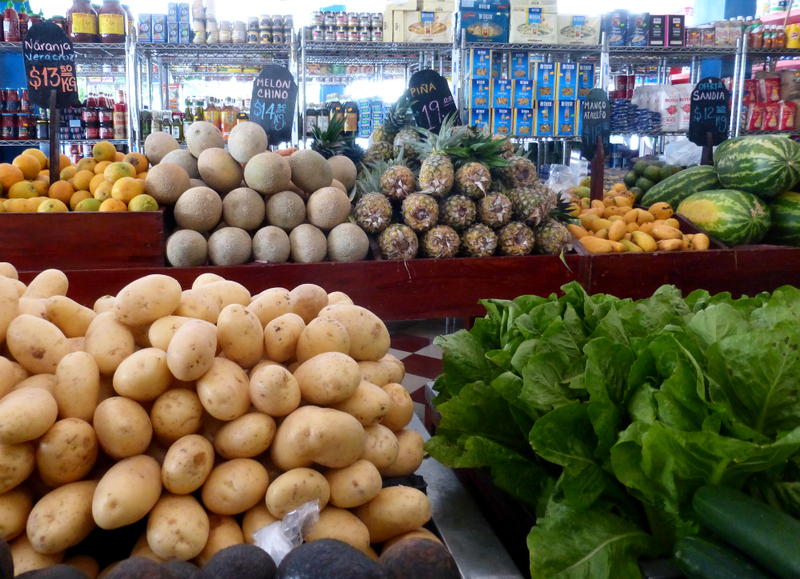 We had wandered by the market several times on our way to the larger supermarkets in the area (Mega and, yes, Walmart) being fully unaware of what we were missing. When we finally made our way there we realized we had found something special. 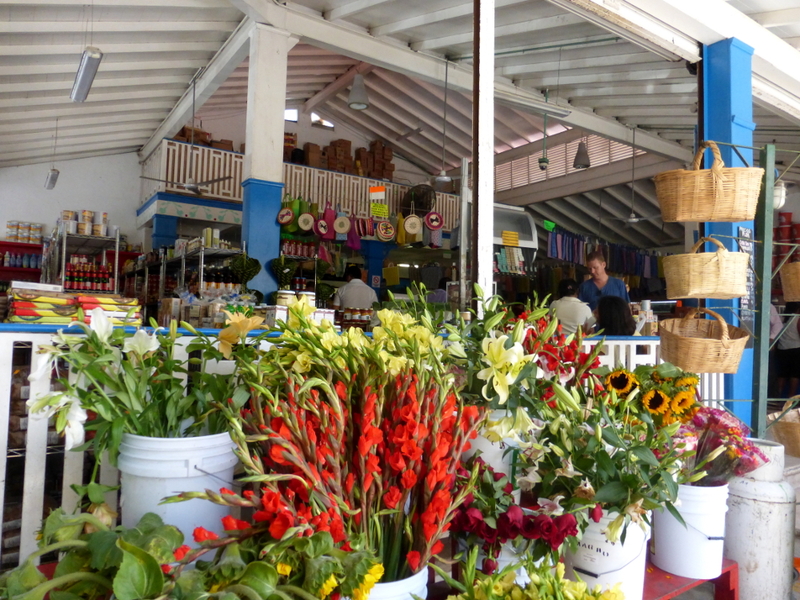 There are bins flowing with beautiful produce and bulk containers of specialty items and bulk spices. For example, we found the dried Tabasco peppercorn used to make a fish dish that we made during our cooking class. It has the spicy peppery flavor you would expect along with hints of clove. 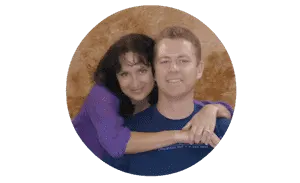 If you can’t find what you are looking for – just ask. 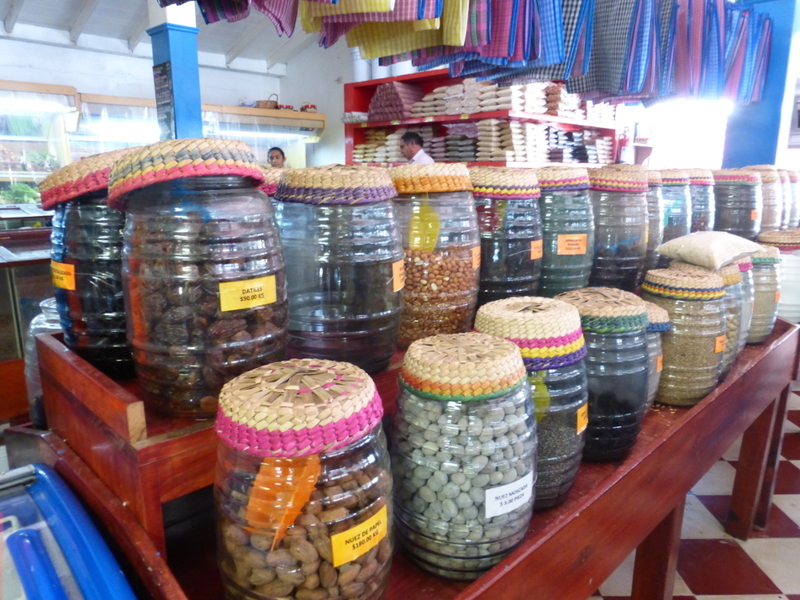 DAC has a selection of fresh spices and other items in the back of the store. DAC also has a gourmet meat and cheese selection and racks stuffed with international gourmet condiments, pastas, etc. We found our much loved Sriracha sauce on the shelf. If this isn’t enough to draw you in, DAC has a restaurant attached called La Ceiba del al Trente. Full of locals and travelers all the time – always a good sign! This tiny eatery specializes in smoothies, Mexican food done with flair, along with other basics (sandwiches, hamburgers and vegetarian options). 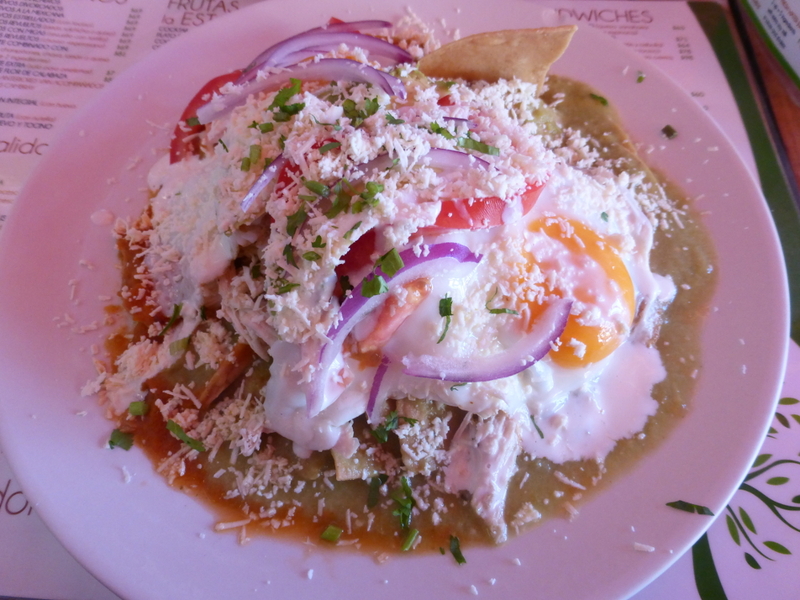 For brunch, my choice was Chilaquiles Mixtos. Think breakfast nachos with refried beans, covered in red and green chili sauce with chicken, fried eggs (in this case) and topped with veggies and cheese. 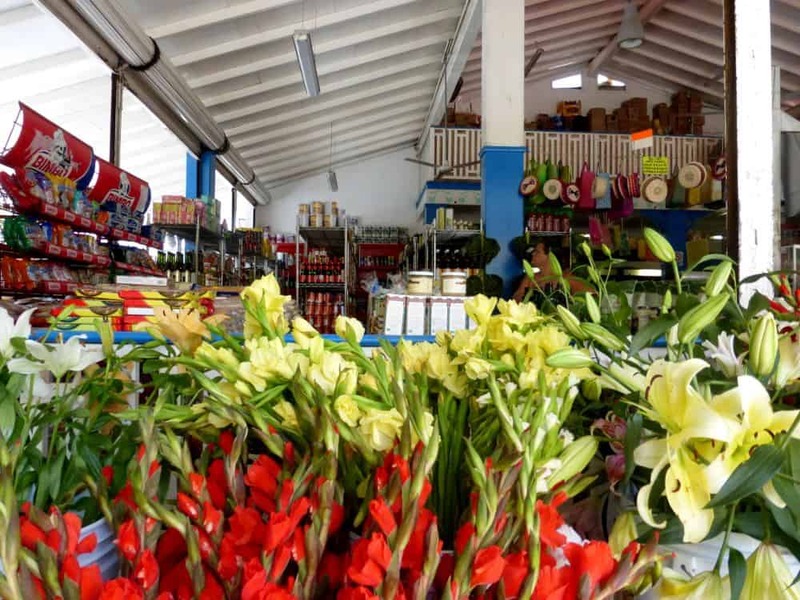 DAC is located on 30th Avenue between Constituyentes and Calle 20. Treat yourself if you find yourself on this side of the border. We’ve Received the Liebster Award! 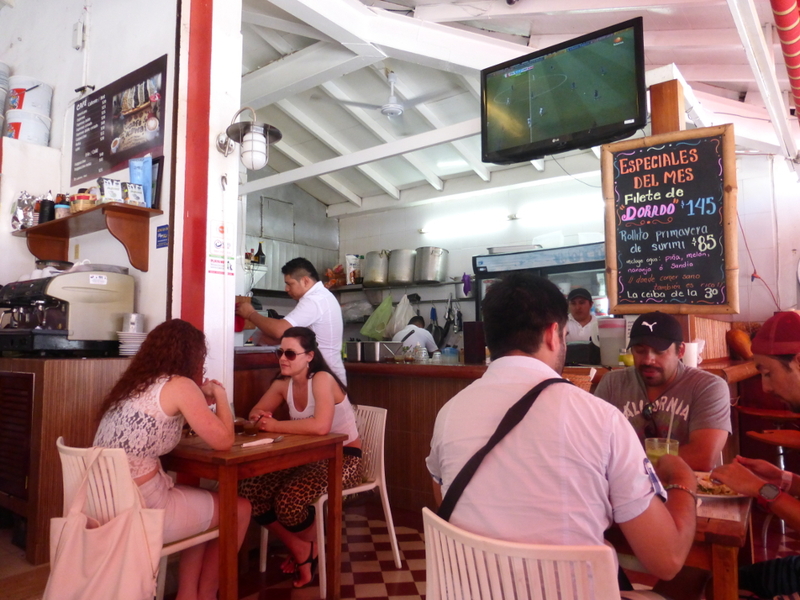 Playa Del Carmen Side Trips – Yes You Should!